All of us here at EndorExpress are extremely saddened to hear about the passing of Diane Disney Miller. Walt’s eldest daughter died at age 79 due to complications from an injury sustained in September. Diane Disney Miller will be long remembered for her efforts in preserving her father’s legacy outside of the company that he created. Without her hard work and passion, we may not have the Walt Disney Concert Hall in Downtown Los Angeles and we may never have seen a collection of works as impressive as The Walt Disney Family Museum in San Francisco. And if it wasn’t for Diane and her sister Sharon, Walt may not have dreamed up Disneyland one afternoon sitting on a bench while his daughters played on a merry-go-round. 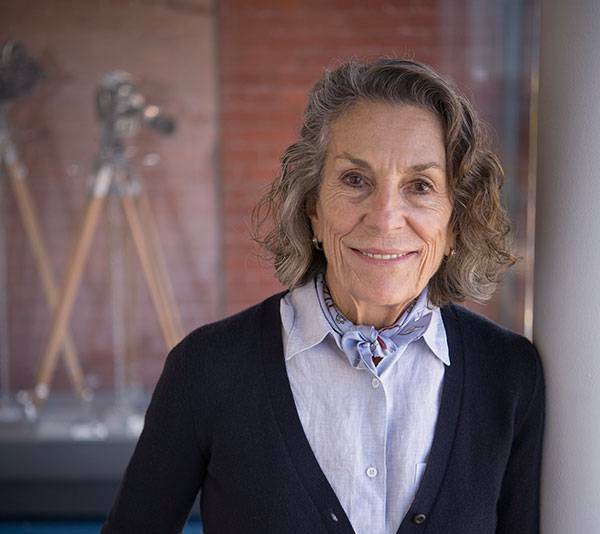 It is with deep sadness that The Walt Disney Family Museum must share that Diane Disney Miller has passed away. Diane died of complications from a fall. Diane was the eldest daughter of Walt and Lillian Disney, wife to Ron Miller, mother of seven children, grandmother, great-grandmother, friend, and an inspiration to us all. Words cannot begin to express our sadness at Diane’s death. She was an extraordinary philanthropist and enthusiastic supporter of the arts. Diane carried on her father’s legacy with dignity, grace, and devotion. While the family appreciates your thoughts and prayers, we kindly request that their privacy is respected at this time. In lieu of flowers and gifts, donations may be made to the memorial fund that The Walt Disney Family Museum has created in honor of Diane Disney Miller. Donations will support the museum’s ongoing education efforts, exhibitions, and programs. 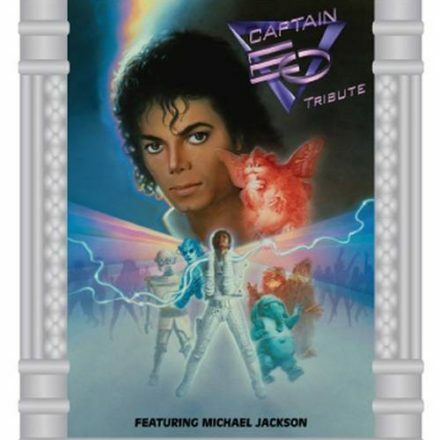 Donations and cards can also be sent to the family through The Walt Disney Family Museum, attn: Director’s Office; 104 Montgomery Street, San Francisco, CA 94129. Services will be private and the museum has not yet planned a public commemoration of Diane, but a possible program or event may be scheduled in the future. “We are deeply saddened by the passing of Diane Disney Miller. She is remembered by Disney fans around the world as the beloved daughter of Walt Disney, and one who graciously shared her family history and personal memories of her father. Diane was a fierce guardian of her father’s legacy who never hesitated to set the record straight, opening The Walt Disney Family Museum in San Francisco to bring her father’s fascinating story to life. In our many conversations over the years, Diane’s unique and special perspective about her father only deepened my considerable appreciation for him. Diane was incredibly generous in that regard, freely sharing her personal insights and providing details that deepened our knowledge, and we remain grateful for her many valuable contributions to our efforts to preserve Disney history. She and her sister, Sharon, have long been recognized as Walt’s inspiration for Disneyland, a place he created for families to have fun together. For that reason and many others, Diane will always have a special place in our company’s legacy and in the hearts of fans. She was also known for her philanthropic efforts, including playing an integral role in the development of the renowned Walt Disney Concert Hall in Los Angeles to ensure the creation of a unique venue bearing her father’s name that she believed would be “a wonderful thing for the city, for the spirit, for the soul. George Savvas of the Disney Parks Blog had this lovely post about Diane’s more recent trips to Disneyland, with some fantastic photography. And lastly, we wanted to share with you this amazing story from a 1956 edition of The Saturday Evening Post: MY DAD WALT DISNEY. Written by Diane Disney Miller herself, it is an intimate look at what life was like growing up with Walt Disney. We learn a lot about Diane’s childhood and a lot of great stories about Walt too. It’s full of beautiful memories and we hope you take the time to read it. Diane Disney, we’ll miss you.